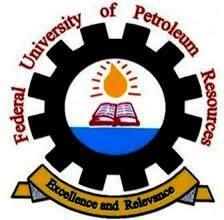 This is to inform the University Community, especially Students, that the Federal University of Petroleum Resources, Effurun (FUPRE) has announced the resumption date for the commencement of academic activities for second semester, 2017/2018 academic session. FUPRE will resume for 2nd semester on Monday, 18th June, 2018. Lectures will commence immediately. Please note that this is for your information and further necessary action.